Brands such as Dunu and Shozy have demonstrated that budget earphones can provide performance that rivals and sometimes bests much more expensive models. But none of these manufacturers have yet produced wireless nor hyper budget offerings. With the release of the iPhone 7 and the shift towards wireless technology, it`s interesting to look at products that fall under both the budget and wireless categories; products that will inevitably be popular with Apple customers. Whilst I was lukewarm towards the fully wireless Syllable D900s, Archeer prove with their AH09, that $15 AUD can go a long way. Considering the price and feature set, the un-boxing experience is towards the nicer end of the spectrum. Archeer package the AH09 within their typical non frills boxing, however the AH09 has a slightly nicer silver logo and protective supports flanking the box. Opening up the top flap reveals a smaller box that contains the earphones, two pairs of silicone eartips, a shirt clip, micro-b charging cable and instruction manual. The tips are interesting, taking a page out of Bose`s book with their semi-in-ear fitment and wing stabilizers. This is hardly a negative as many love the fitment and comfort of Bose earphones, myself included, and the AH09`s feel very similar in the ear as a result. They`re not quite identical, the silicone is harder than that used in Bose tips but the biggest issue I had was the absence of a medium sized tip. It might be isolated to my unit but my AH09`s shipped with Large tips installed bundled with another set of large tips and a small tip, none of which fit me correctly. As aforementioned, the AH09`s are a wireless earphone with an ergonomic Bose style fitment, making them great for those that don`t like the pressure created by earphones but want something more stable and isolating than an earbud. Winged tips aid stability, especially during motion and are well molded down to minute L and R moldings on the inner surfaces. These tips attach via the same mechanism employed in Bose earphones, with a plastic notch that holds the tips onto the nozzle, making the use of softer Bose tips viable. Unfortunately there`s no filter on the nozzle so if you have particularly waxy ears the drivers will be more susceptible to damage. This does make the AH09 quite comfortable when the right sized tip is used as only the silicone tips contact your ears with the housings angled outwards. As the housings protrude slightly from the ears, the earphones do produce a noticeable amount of wind noise when running, however in return, the weaker seal produces less microphonics and bone conduction noise with each step. The AH09`s will also suit buyers who enjoy a sense of awareness whilst listening to music as the AH09`s relatively poor isolation makes hearing people and vehicles easy (but volume will need to be pushed a little more when outdoors). Being a sport orientated earphone, the housings are small and light, almost identical to the Bose ie2`s which is great from an ergonomic point of view. My 6k run reveals that they have a very stable fit that doesn`t budge during activity, helped by the light housings and general lack of cable. They`re constructed from a more brittle plastic rather than the quality poly-carbonate utilized by more premium manufacturers and the housings do feel somewhat stiff, but the soft touch finish feels much nicer than gloss plastic (red/orange model is soft touch whilst the black model is gloss). I also didn`t find the finish to degrade or become tacky over time as some tend to do (Over a 2 week testing period). Moving onto the remote is where the limitations of the $15 asking price becomes most apparent. The remote housing, whilst small considering the price and features, is still relatively bulky, heavy and most of all improperly placed. The cable is too long for one, it should really be around 10cm shorter and the battery and circuitry should be centred with an inline remote separate on the right to keep balance and mass in the middle (important when running). As it is, the remote tends to swing and hit my face during runs and generally gets in the way even during stationary use. At the very least, the microphone is well placed and works well for phone calls or voice recording with moderate volume and clarity. The use of a conventional micro-b connector is convenient when charging as some other wireless earphones instead adopt a proprietary connector. Connecting it all together is a flat cable with a matching matte texture that feels nice if a little springy. It works perfectly fine on runs but transmits more noise than the more supple cables out there (not an issue since they`re wireless anyway). Since the cable is on the longer side, it`s a good idea to route the cable behind the neck rather than letting it hang. The buttons are also pretty clicky and well delineated, it`s hard to miss the right button even when jogging. Overall the Archeer AH09`s are as solid as a $15 wireless earphone could be but they are still very much a budget earphone. As far as comfort and stability go, the earphones themselves are much more compact than competing models even those carrying a much higher price tag (perhaps excluding the Jaybird Freedom), making them mostly ergonomic if you don`t mind the larger remote. Beginning with basic operation, the multi-function button on the remote doubles as the power button. Holding for 5s powers on/off the earphones whilst holding for 8s enters pairing mode. These functions are accompanied by spoken audio cues (in english), but since the audio cues don`t change with the set volume of the earphones, they`re often too loud, even deafening during quieter times of day. It`s fine when outside but far too loud when indoors, the audio cues should really match the earphone`s internal volume. When paired, the AH09`s maintained a stable connection with good range (2 rooms, double brick as opposed to an appalling 50cm for the Syllable D900s). The Bluetooth 4.1 EDR (enhanced data rate) connection produced some slight audio glitches that I didn`t notice with apt-x supporting headsets but audio was stable the vast majority of the time. The latency is also very low which, combined with the punchy bass and generally clear sound, works perfectly for movies and videos. The buttons work on all platforms, Android, IOS and Windows. The earphones offer 30 volume steps in addition to that of the source for finer control, whilst long pressing volume skips tracks. An Led indicator visually displays all these functions and commands. Unfortunately it`s too recessed to see when wearing the headset, otherwise it`s bright enough to be easily visible. Batterylife is a claimed 5 Hrs, from my medium/low listening tests I managed to squeeze just 5 Hrs of use from it`s internal rechargeable cell. This makes the AH09`s above average batterylife for a wireless earphone, enough for a long run or workout but they`ll need a charge after each session. The AH09`s are relatively well tuned but posses no real traits of higher end earphones, there`s not much detail, refinement or soundstage. 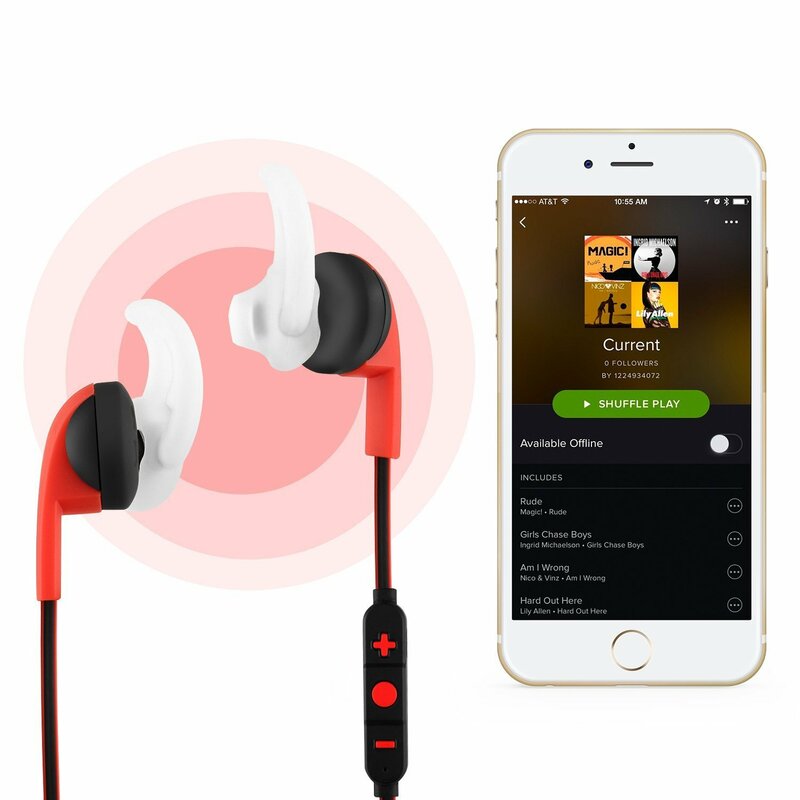 For instance, the similarly priced Origem Dual Driver earphones I recently tested offer a substantial upgrade in sound quality but the trade-off in sound quality is perhaps justified by the stable wireless connection and fitment during activity, it really depends on your intended usage. The Archeer signature is a warm, consumer sound with an emphasis on the low end. Despite this, the AH09`s midrange is surprisingly clear and present but bass retains the most prominence overall. Combined with mediocre isolation, the sound is actually quite balanced outdoors where they were intended to be used, but it`s a little too bassy and thick for indoor use. There`s also a slight hiss from the Bluetooth circuitry, it`s relatively subtle even in quiet settings and never noticeable when music is playing. As one would expect, the soundstage is not great overall. There`s perhaps decent width but almost no depth. 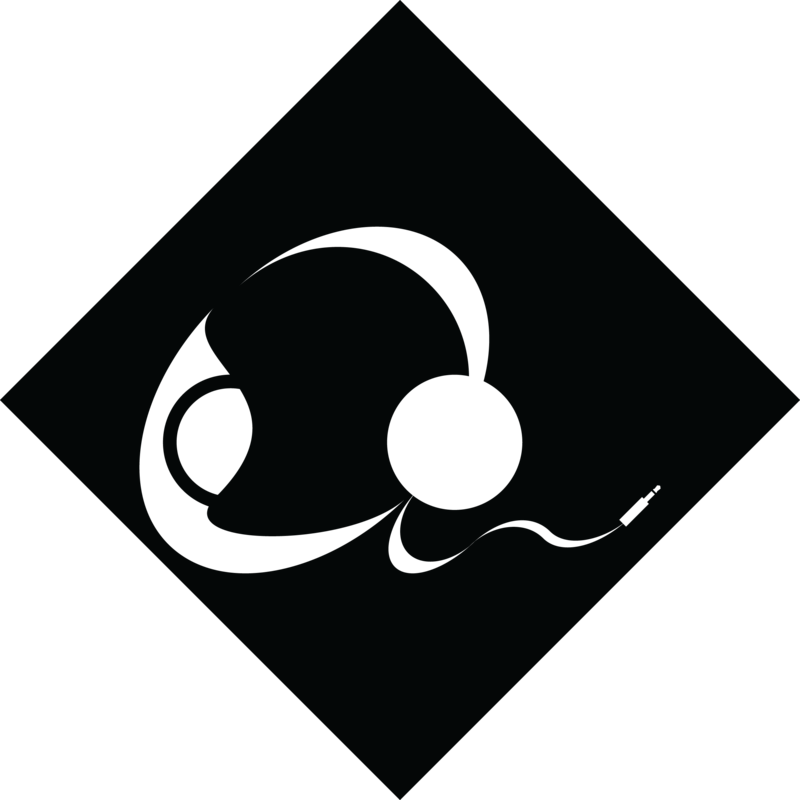 Despite the weak seal, separation is lacking with little space between instruments and little layering to vocals and effects. Voices do sound intimate and generally clear however. Imaging also takes a hit due to the lack of space and depth. Understandably, the AH09`s produce little sub-bass given their weak seal with more of a punchy response than a weighty one. Bass rolls off strongly below 50Hz but above that there`s plenty of quantity. Mid bass is boosted with great impact and slam in pop music whilst upper bass is above neutral and doesn`t overly warm or overshadow the mids. It is a relatively tight bass response on a whole and one that`s decently textured and detailed but the Xiaomi Pistons 3 have a tighter, more extended response for the same price. The midrange is a little uneven but inoffensive on a whole and it works perfectly for a variety of genres and uses. Starting with lower mids, the AH09`s have a nice vocal presence, just slightly behind the mid-bass but maintaining good intelligibility. There`s plenty of clarity for videos and more vocal orientated music but not quite the layering offered by similarly priced earphones such as the Origem dual driver and Xiaomi Pistons lineup. Lower midrange body is thicker than neutral but not to the extent that the sound comes across as overly muffled. Upper mids are actually very impressive for such a cheap earphone. The Origem dual drivers and especially Syllable D900s where both a little harsh in the upper registers, the AH09`s have no issues conveying these tones. In fact there is actually a slight veil to the midrange, more apparent with upper mids but the sound is far from dull. Female vocals have a nice presence sounding clear but a little thin and truncated. They sit in-line with the lower mids, just behind the bass. The upper mids also have decent detailing which compliments vocals and pop well but is still a bit dull for rock and acoustic. Overall the midrange is pretty impressive for the price and also relatively versatile. Buyers are sure to be pleased with the midrange response of the AH09`s as long as you have realistic expectations of a $15 wireless earphone. The highs are not so flawless, with substantial roll off and a slightly raspy tone. They`re otherwise decently neutral in quantity and the more laid back treble response avoids fatigue and doesn`t draw too much attention. Cymbals, higher strings and wind instruments all sound smooth but more distant than usual. What is there has enough presence to avoid a boring listen but not enough to satisfy those looking for a crisper sound. Effects sound a bit sibilant but vocals are generally free of such issues. There`s an average amount of detail retrieval but the roll off will bother some. Most listeners will enjoy the more laid back response during high volume, long duration listening session, such as those when exercising. So the Archeer AH09 is not the budget king of sound quality, but they were never intended to be. Instead Archeer offer an ergonomic, compact wireless solution for users with an active lifestyle and even some without, who just want a nice budget wireless earphone. The build is as good as it gets at this price and the feature set can`t be faulted. The warm consumer sound has surprising midrange clarity and the wireless functions are all hassle free. If you`re looking to buy a cheap earphone for sports, one you don`t mind losing or breaking, the AH09 is a fantastic buy at $15, just don`t expect it to best wired earphones in the sound department. 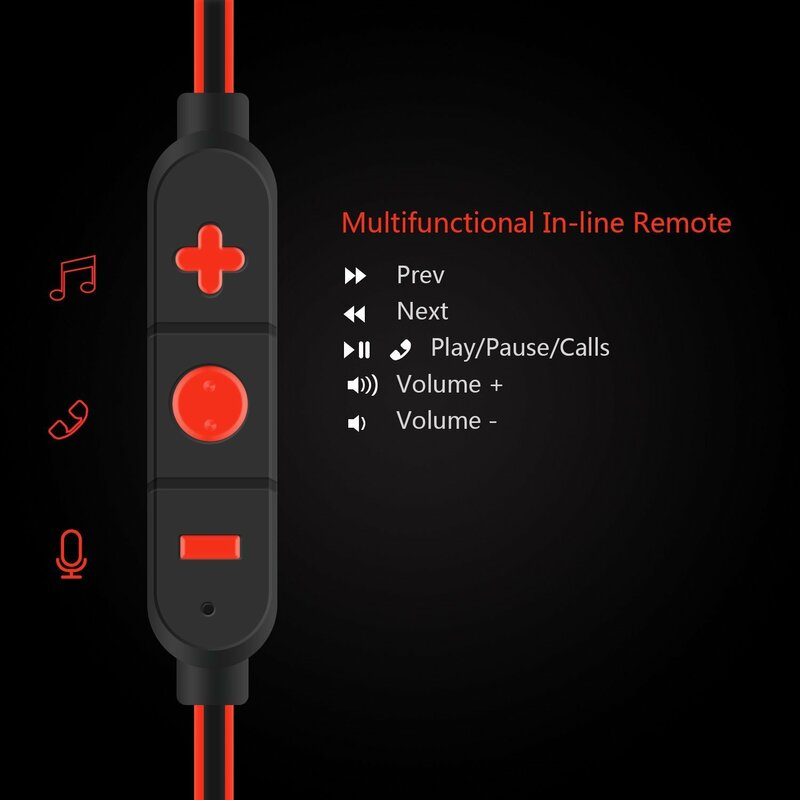 Accessories – 9/10, Well molded tips and decent charging cable, having a shirt clip is nice to keep the remote in check. Manual is easy to read and intuitive. Should come with a medium sized eartip. Design – 7/10, Nice build for the price, small and ergonomic, lightweight for activity. The flat cable doesn`t tangle but is too long and a little springy. The remote is clicky and feels solid but should be more centred. No real strain reliefs nor sound tube filters. Bass – 4.5/10, Pretty well tuned with a more mid-bass emphasis. Doesn`t overly warm mids. Decently tight and defined but not too much sub-bass. Mids – 4.75/10, Nice midrange clarity and presence. Reasonable detail but slightly veiled. Thicker body sounds lush. Highs – 3.5/10, Significant roll-off but otherwise laid back and non-fatiguing. Tuned for high volume, long duration listening over detail and clarity. Value – 9.5/10, Phenomenal value, stable wireless supporting a new standard, great fit and good build. The above average sound quality also contributes to versatility. Overall – 7/10, Whilst I do like to weight my scores more towards sound quality, I have a hard time faulting the AH09 too much given it`s ridiculously low price and wireless functionality. The large offset remote is something to consider and the sound quality is far from the best for home listening but for it`s intended uses of sport and activity, all aspects of the Archeer AH09 are well considered. If you are looking for sound quality and noise isolation you will be better served by earphones like the Pistons 3 or the Origem Dual Drivers, but it`s still incredible what $15 gets you in a time dominated by $3000 universal earphones, the AH09`s are a truly sobering experience.